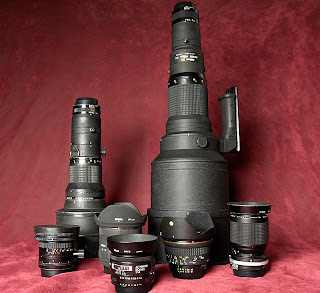 Time to upgrade some of my lenses, so some of the older ones have to go. 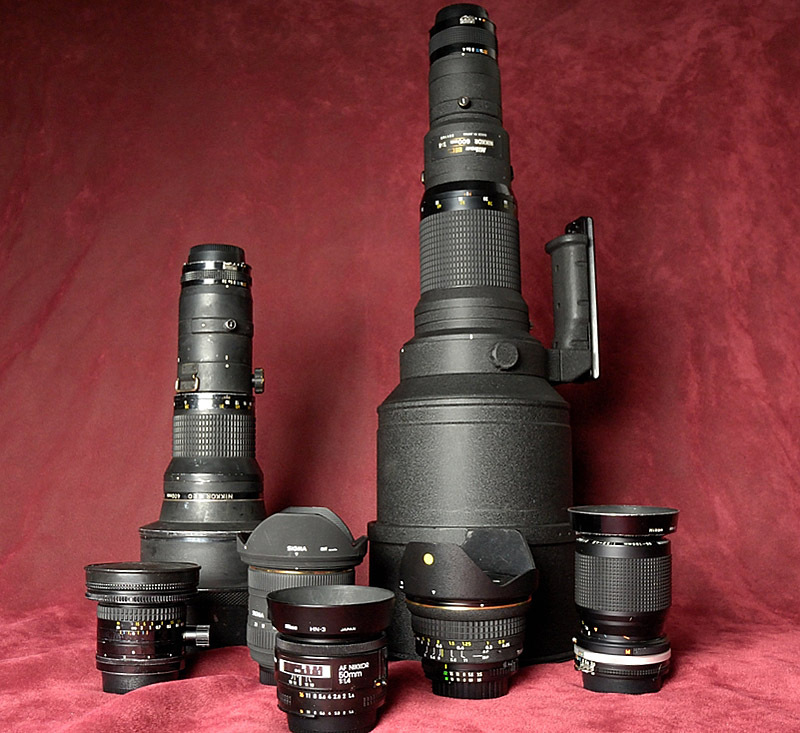 Any LPS members looking for some Nikon glass, lets talk! 17mm Tokina f3.5 ATX-pro..................Auto focus, full frame coverage.